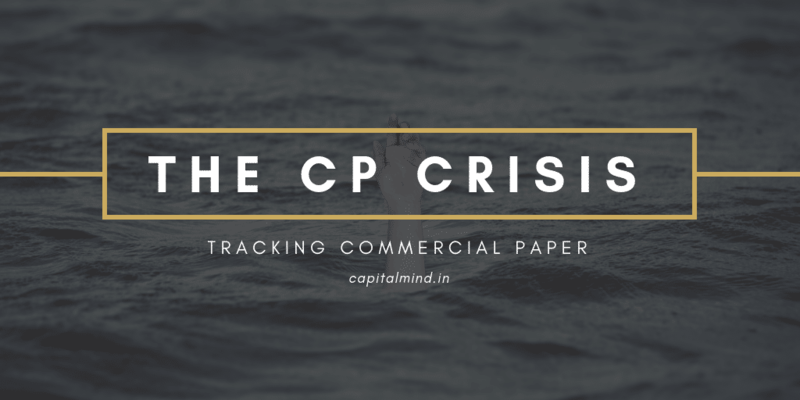 We have been posting on twitter on how the Commercial Paper Market is evolving. We’ll do a regular post for a while, until the crisis dies out. It’s already looking like it’s starting to get better. On 15 Nov 2018, nearly 10,000 cr. was issued. Most other NBFCs are able to raise at 8% for less than 90 days – Manappuram is higher but it has always been higher. Some like Edelweiss and CAPF are paying 9% to 10% which is higher than usual. Market’s active. Yields are high, but there is activity. More to come.